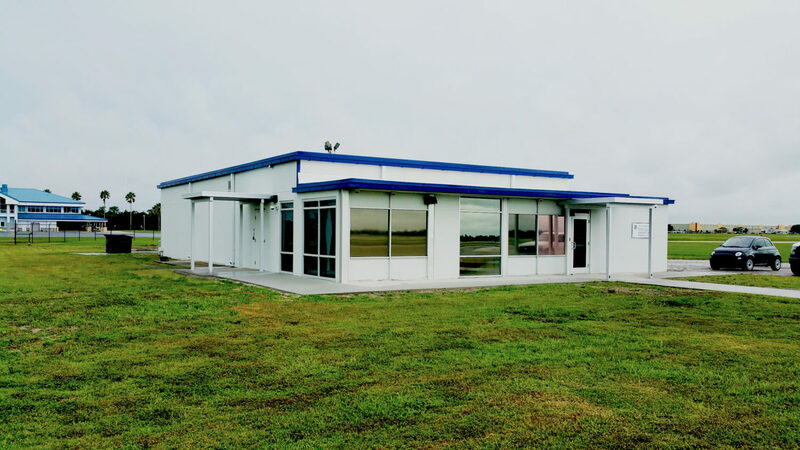 The Lunz Group has designed a prototype emergency response station that has been used as the basis for fire and EMS stations in Polk County, Florida as well as other counties in the state. The cost effective prototype design is flexible enough to adapt to the budget and needs of an area, yet complete enough to incorporate all the necessities required. The prototype is capable of housing both fire and emergency medical personnel and addresses the recent changes in building code as it relates to fire stations. 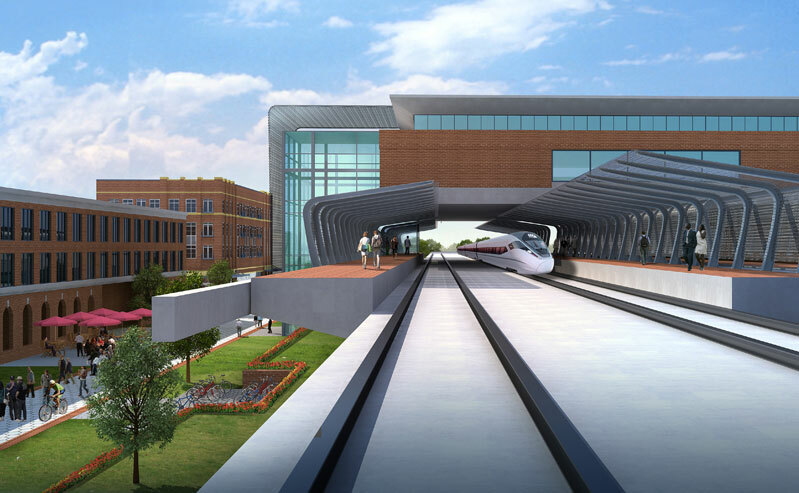 The design incorporates living areas, offices, community meeting room and several apparatus bays. 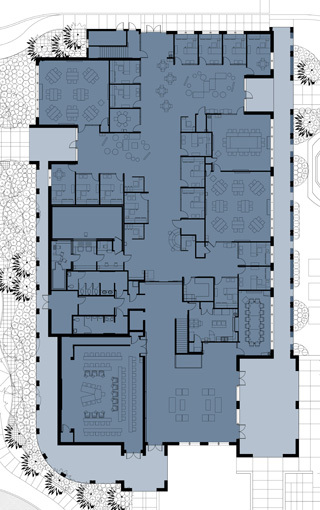 The apparatus bay and living modules are designed for expansion and flexibility. We assisted the county in evaluation of several sites in the desired area. Feasibility studies, site studies, geotech reports, wetland mitigation evaluation (if required) and cost analysis are typical of what we would provide for each potential site. Construction documentation and specifications were completed with any revisions required to meet the size and site requirements. Once the project was bid and a contractor selected, our services continued with construction administration – which included weekly site visits to ensure construction was carried out per the plans. 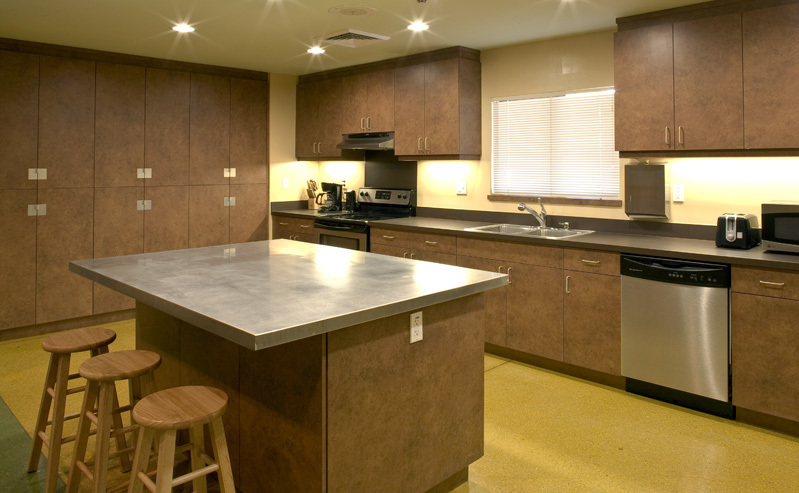 Additionally, our in-house interior design team chose standard finish materials for the stations that were durable and cost effective. 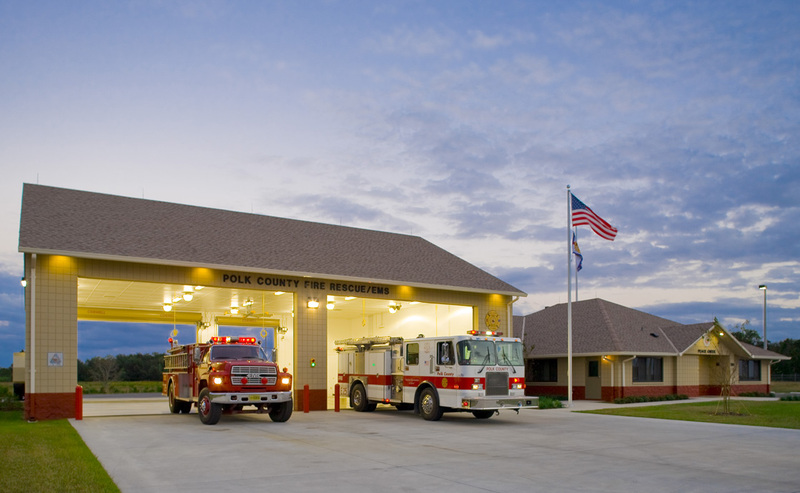 They are now used in each new or renovated fire station completed by The Lunz Group. Sustainability is something that is inherently incorporated in our design. 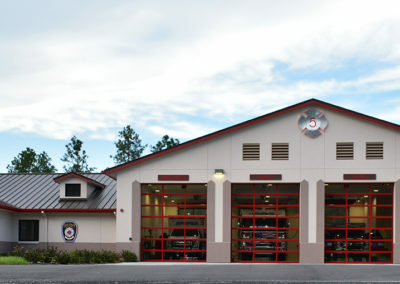 Thus far, the county has not chosen to have the fire stations LEED Certified, but we have designed several buildings to LEED Silver and Gold standards. The Lunz Group has also developed an EMS station prototype and a joint use station that serves both EMS and Fire Services. The cost effective facility houses EMS and Fire Service dorms housed in two separate units separated by the drive through apparatus bay. Components have been reused throughout Polk County. The firm’s sensitivity to the environment in which both EMS and Fire Services personnel work and live has enabled the firm to provide the programming, design and construction administration necessary to fulfill the needs of all stakeholders for each of our projects.